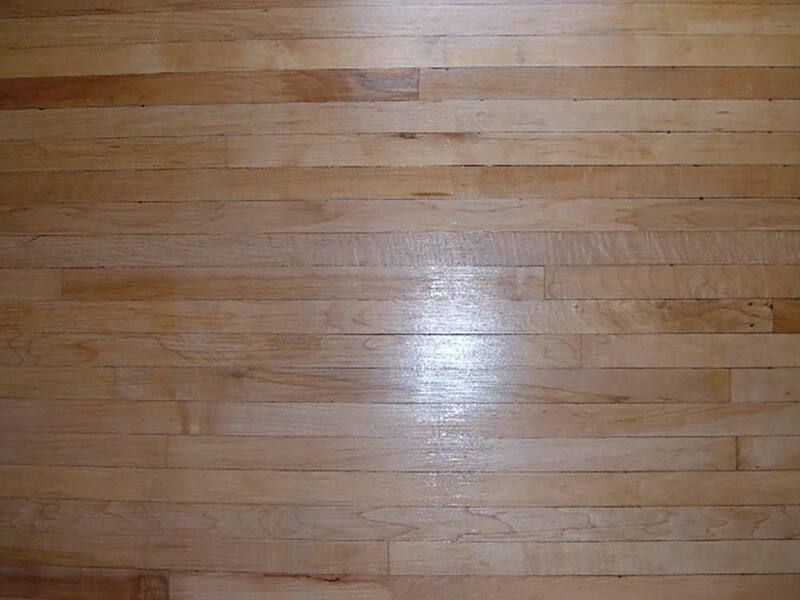 Results for hardwood floor refinishing will truly amaze! Revive your worn out floors for a reasonable investment so you can enjoy them for years to come! 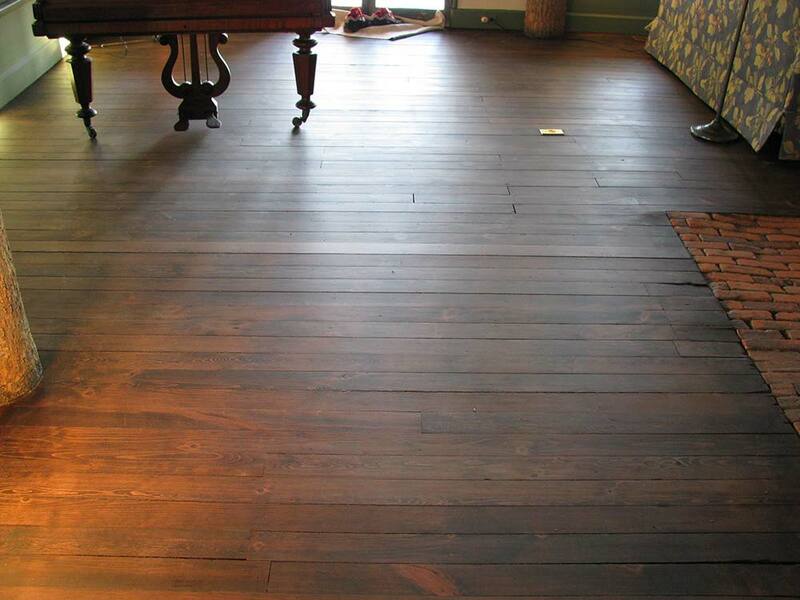 Use, abuse, and sometimes just time, can make existing hardwood flooring look worn out and tired. Often times, a hardwood floor can be refinished, even if there’s extensive damage from pets, heavy traffic, and general wear. 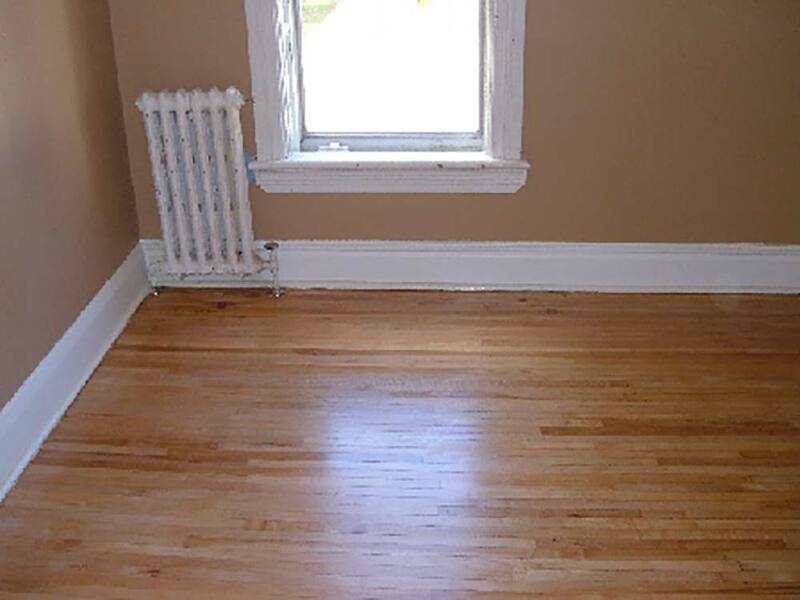 Even most stains can be sanded out when refinishing a hardwood floor. These could include pet stains, wine, bleach, and other chemicals. One of the most common reasons for refinishing a hardwood floor is because a colour change is desired. Most times, we can custom stain the flooring to any colour. Common staining options include medium toned browns, and grays. Sometimes, it’s a combination of the two to create is great timeless appearance. 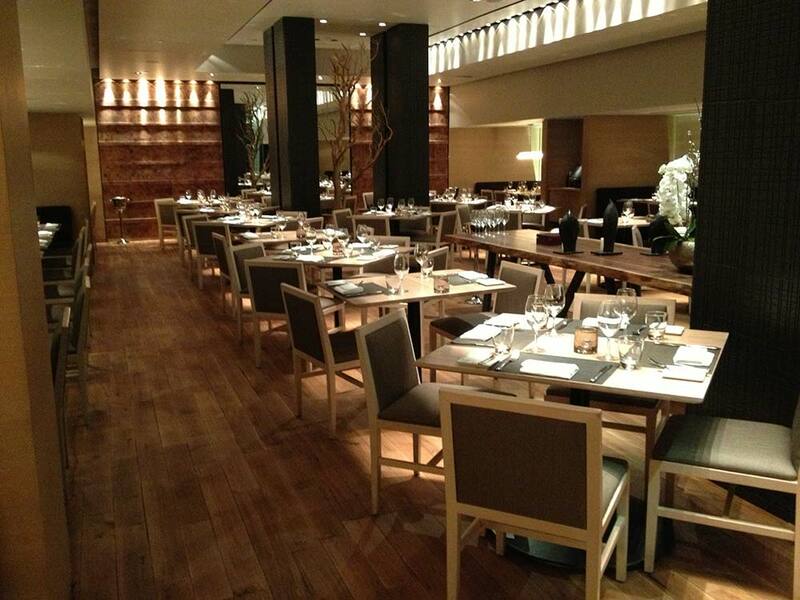 Often with natural toned red oak flooring, it can look yellow over time which looks dated. With a refinish, this can be rectified. 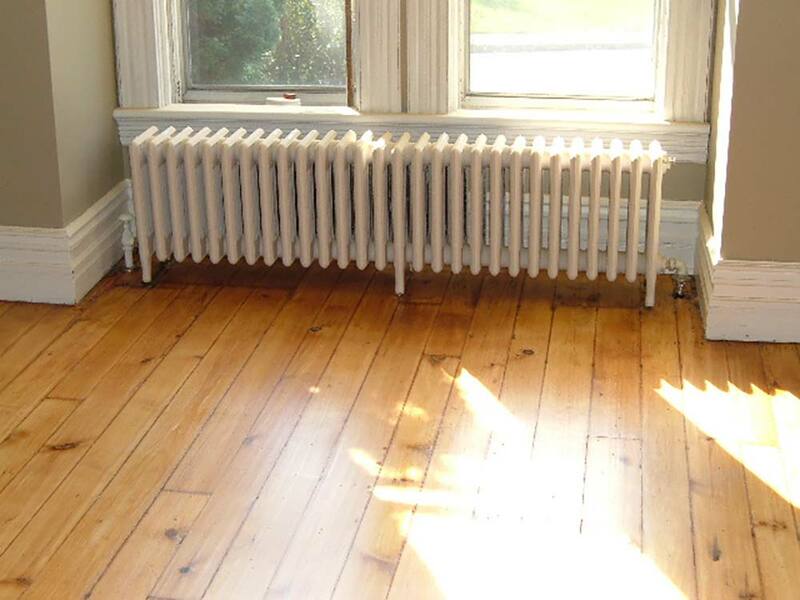 How do we revive hardwood flooring? There are options. Method 1 is good to sprucing up floors. This is a good method if you have just acquired a property or are selling a property. This method is also good for freshening up a hardwood floor by covering minor scratches and evening out the sheen. This process is quick, and low cost. It has its limitations though so maybe method 2 is a better option. Method 2 is good for completely renewing a hardwood floor. This is done by sanding the flooring down to bare wood. Very heavy blemishes can often be removed, such as stains, paint etc. 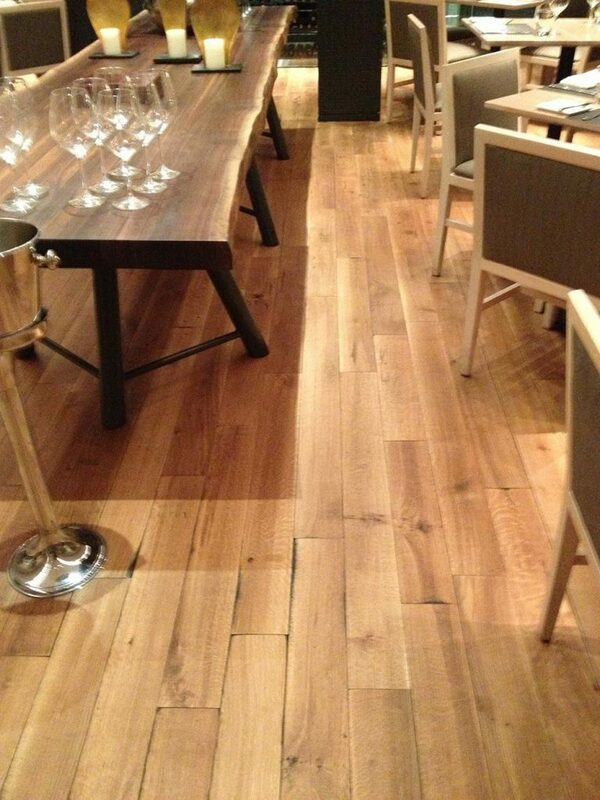 We even sand down old softwood floors such as Pine, Spruce, and Fir. Once the hardwood flooring is completely sanded, subsequent steps involve further sanding until the floor sanded to a higher grit. Stains can be applied to obtain the appearance desired. Method 3 is the same as method 2 but with a twist. 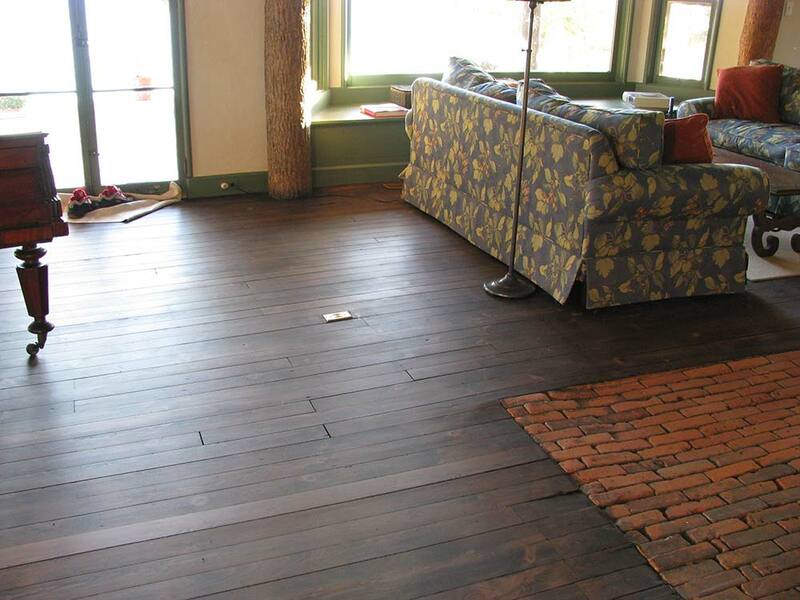 We can “antique” an existing floor. 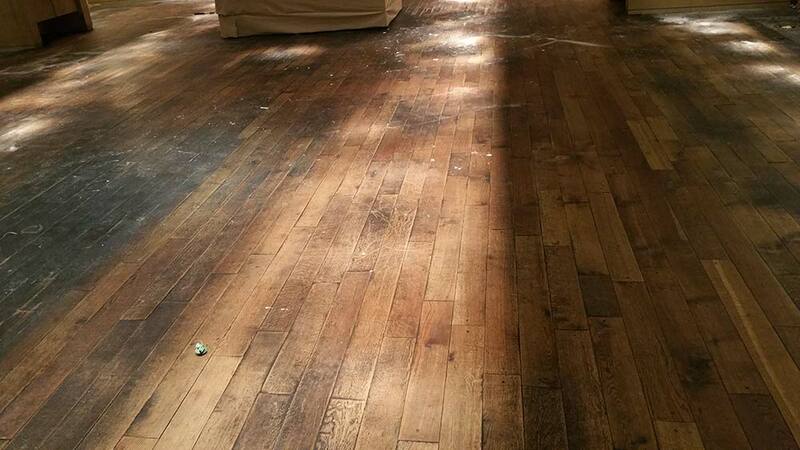 The existing flooring is fully sanded down to bare wood. The subsequent steps involve further sanding until the floor sanded to a higher grit. At this point, texture can be added! By adding scrapes, implementing floor bruising and other techniques, we can give you an antique looking floor with texture. Once completed, the hardwood floor will hold up well to children, dogs, and abuse! Bymark Restaurant at 66 Wellington St W, Toronto. White Oak flooring ready to be refinished. Despite severe wear and tear over many years, Revival Flooring was able to refinish this white oak flooring with great success! 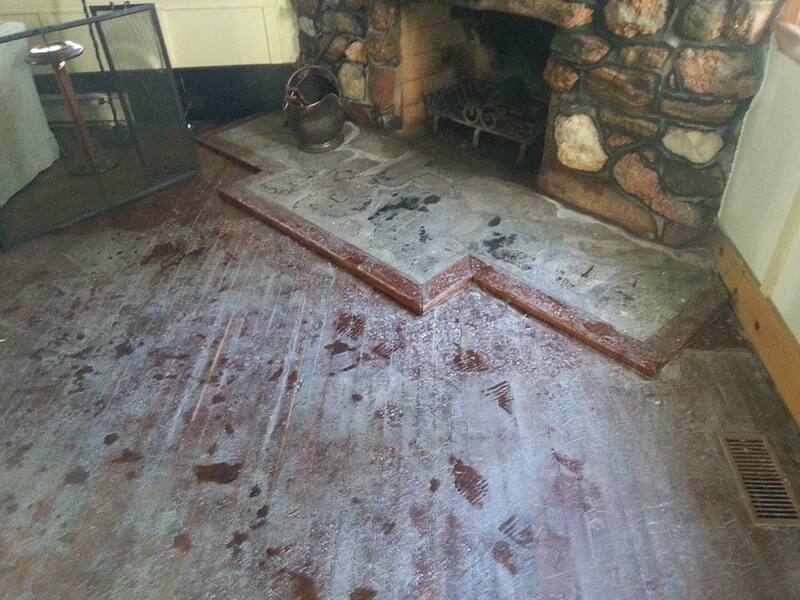 Much of the patina remained, leaving a rich toned floor. 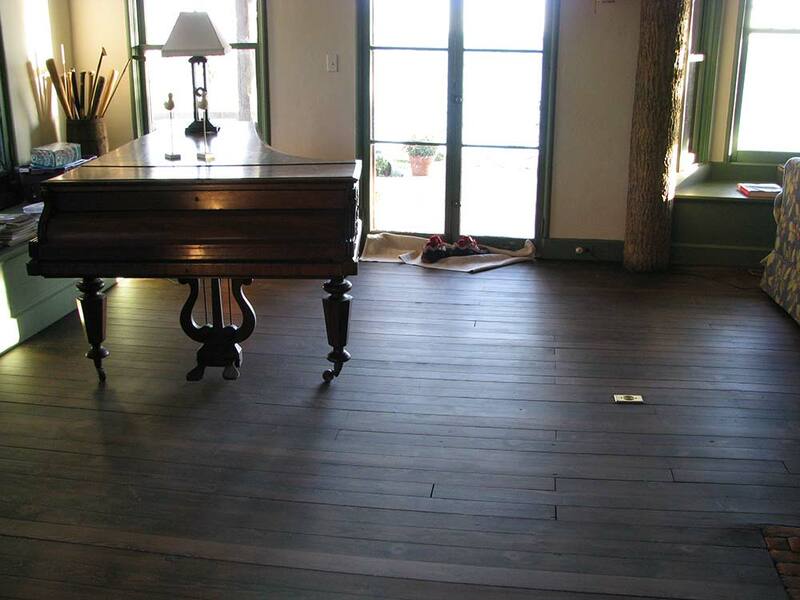 Even very tired hardwood flooring can be refinished and look beautiful again. On beautiful Lake Of Bays, this tired, and severely worn out maple strip flooring, circa 1880, came up very well, looking almost new again! We are still amazed at what a good sanding can do. 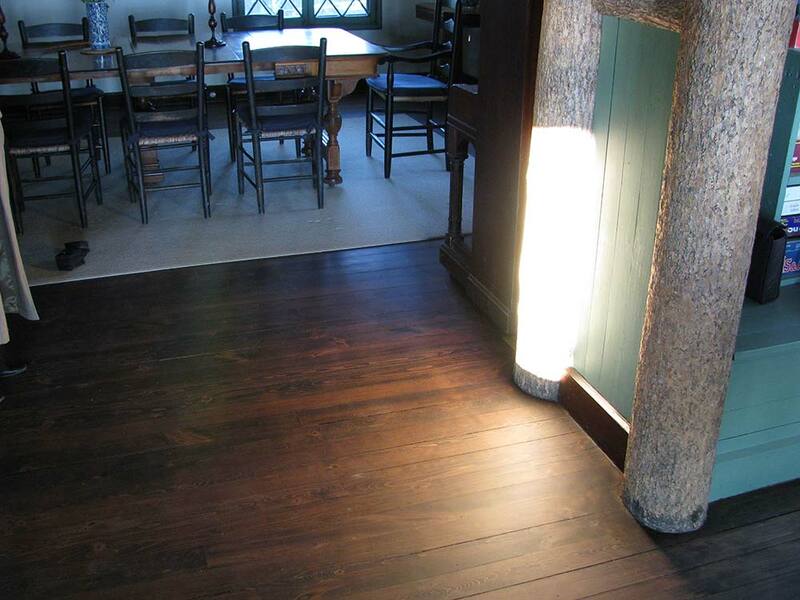 On beautiful Lake Of Bays, this tired, and severely worn out maple strip flooring, circa 1880, came up very well, looking almost new again! We are still amazed at what a good sanding can do. 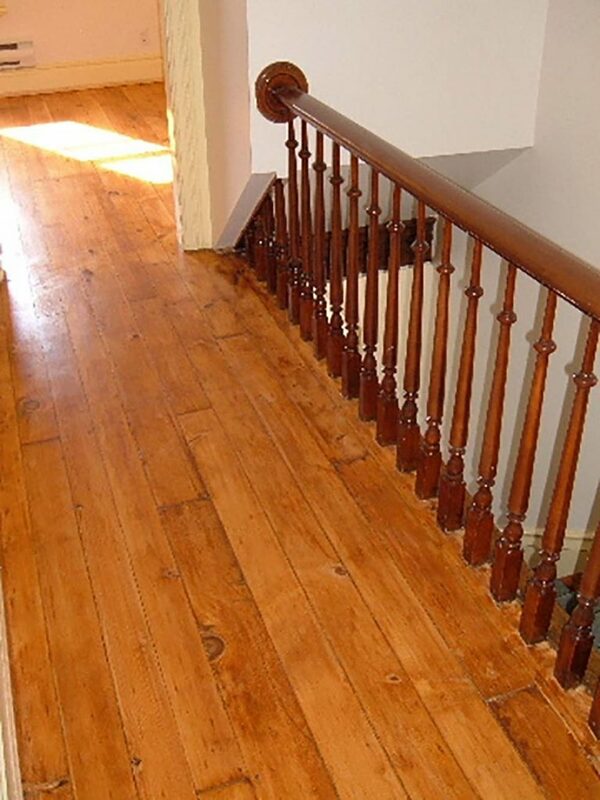 It’s worth the investment to refinish hardwood floors, even if they are over 100 years old. 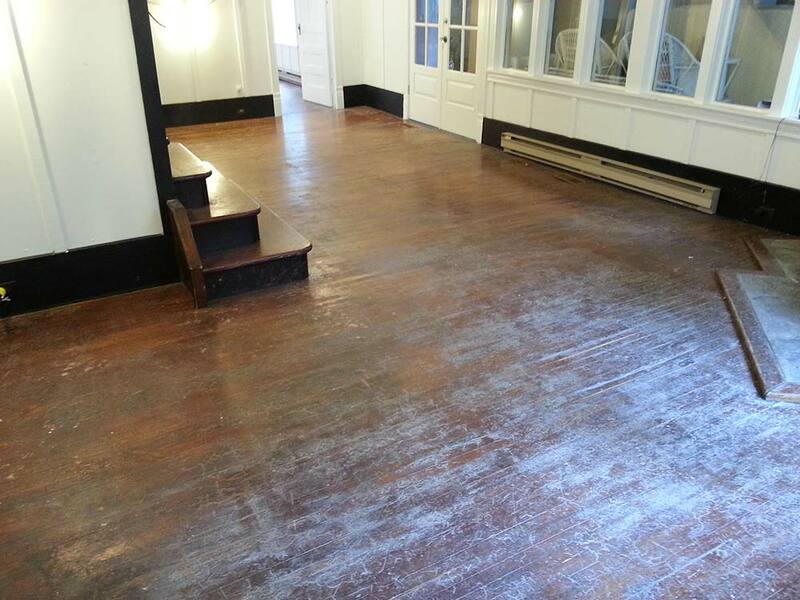 Located in beautiful Fort Erie Ontario, these antique pine planks sanded and stained very well. The cottage is circa 1860. These floors required a great deal of sanding. There were many layers of paint, varnish, and other covers. With some TLC and minor repairs, the results are fantastic! Bymark Restaurant at 66 Wellington St W, Toronto. White Oak flooring refinished. 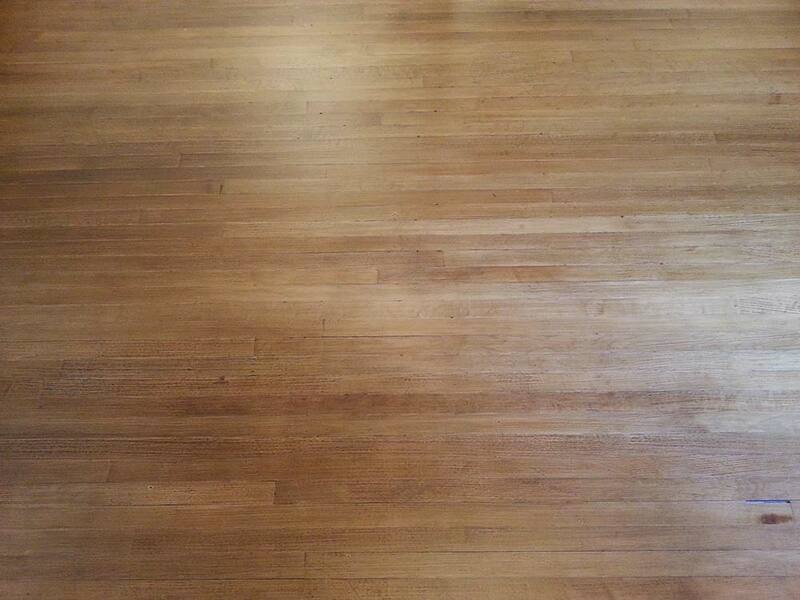 Despite severe wear and tear over many years, Revival Flooring was able to refinish this white oak flooring with great success! 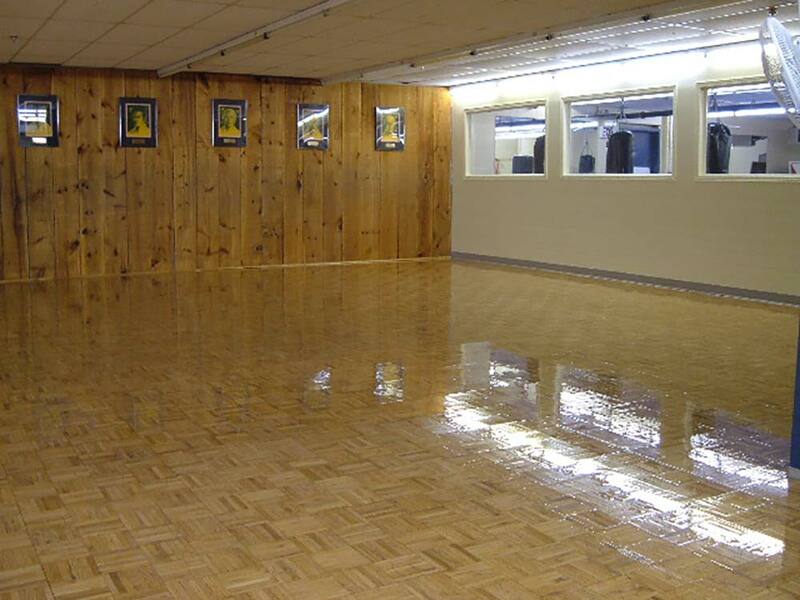 Karate studio in London Ontario, parquet refinish. This karate studio parquet oak flooring came up very well, ready for more abuse. Located in Woodstock Ontario, antique pine refinishing came up very well. 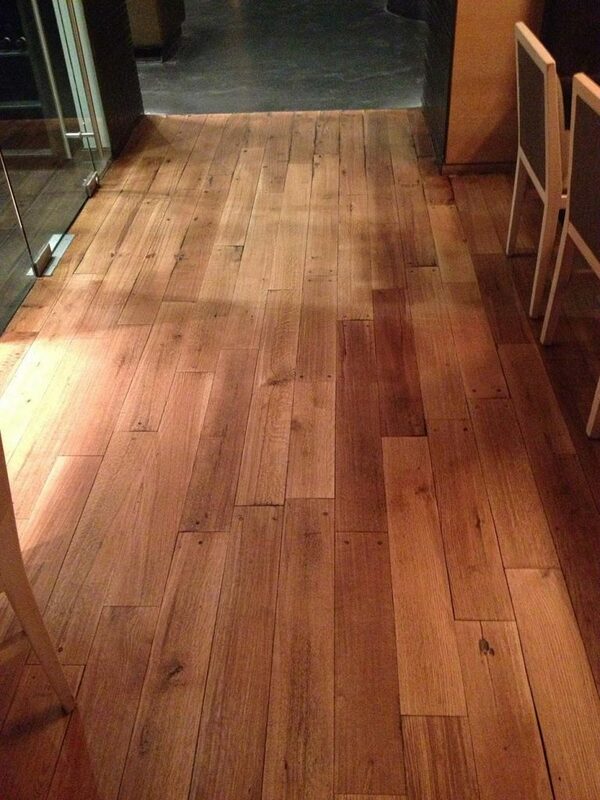 With some patience and care, this maple strip flooring have a great final result and will last many more years. Located in Stratford Ontario, antique pine refinishing came up very well.